Do You Miss Flappy Bird? Check Out This Alternative! As many people know, Flappy Bird was pulled off the AppStore and Google Play store for unknown reasons by the developer. 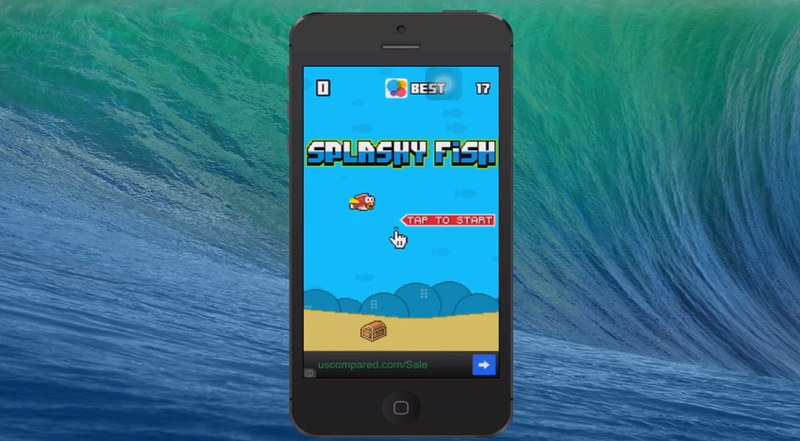 Some of you may not have downloaded it in time, and in this case, we recommend checking out Splashy Fish. This app is on the iTunes AppStore and is free at the time of this posting. Check it out!